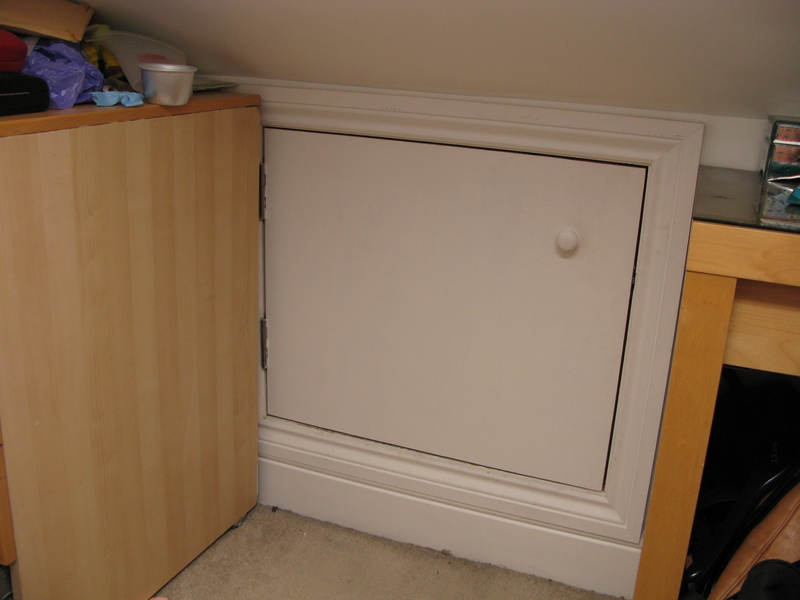 MLV is a highly dense material that forms a barrier to unwanted noise. 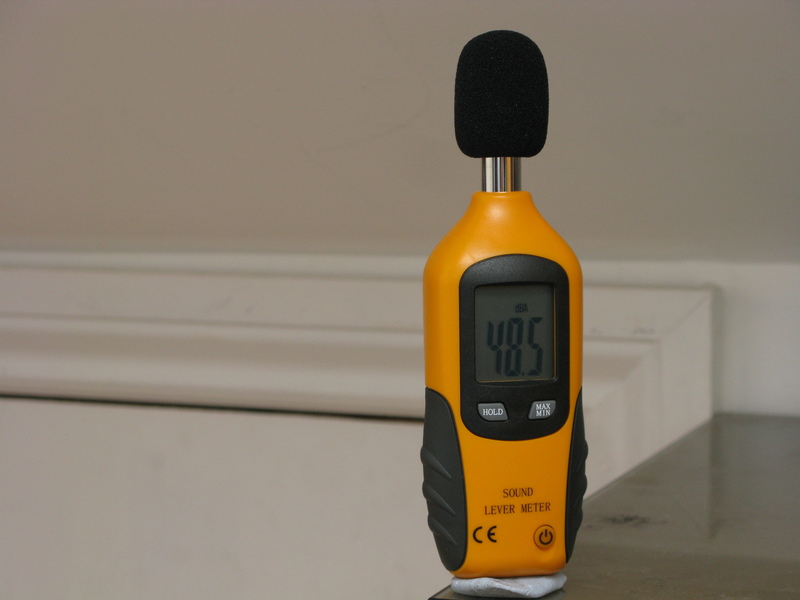 I can confirm that this material is the best choice for reducing low frequency noise intrusion. 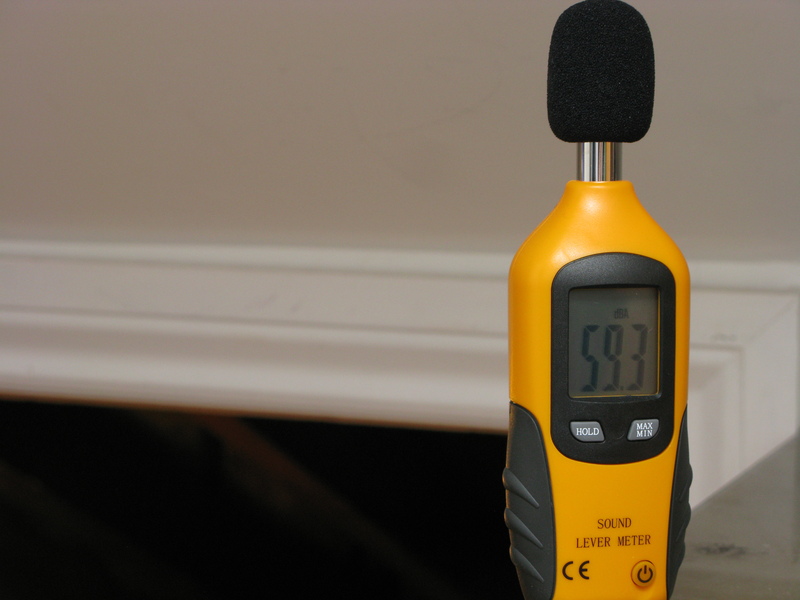 First to establish a baseline and record the sound level with the door open and closed. 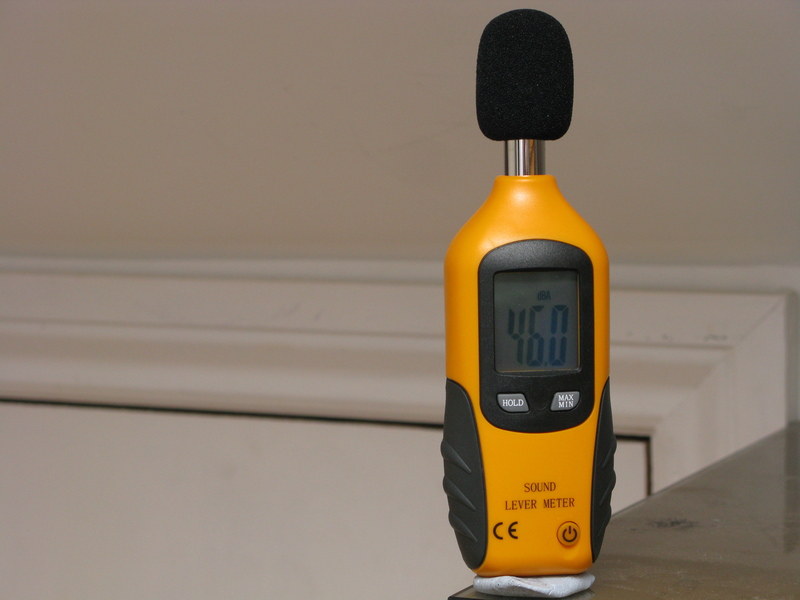 The sound meter never moved position through out the test. 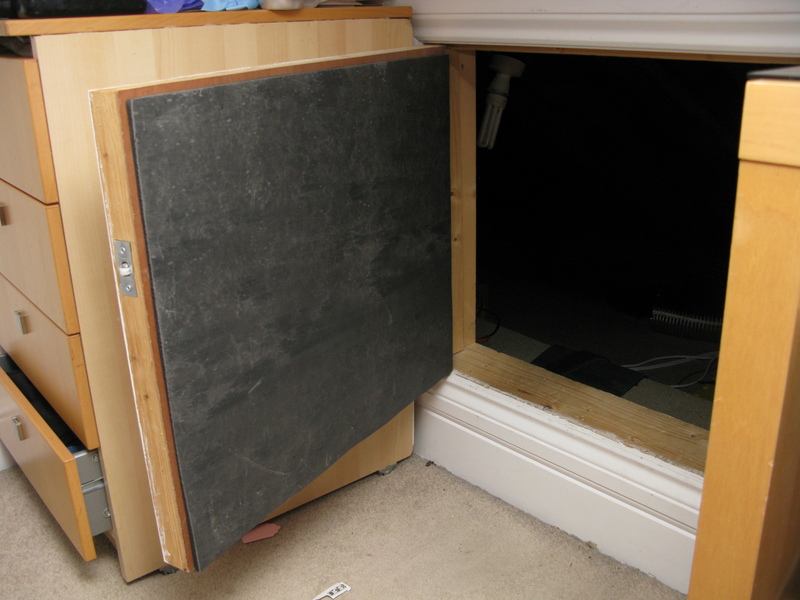 I was a bit sceptical this would even work but looks like we have a result. 20mins work, a reduction of 2.5dB and my wife is a little happier! that’s got to be worth £25 in anyone’s book.